How are Halloween preparations going on? In the previous post (https://creativenails.in/2015/10/17/halloween-glow-nails/) , Creative Nails had tried to give the feel of Halloween using a neon glow nail polish. But Halloween is incomplete without zombies, isn’t it? As we all know, a zombie is a fictional un-dead creature created through the reanimation of human corpse. I call it a living dead body!! Here are my zombie nails! Hope you like them!!! Rock the Halloween Party with zombies!! 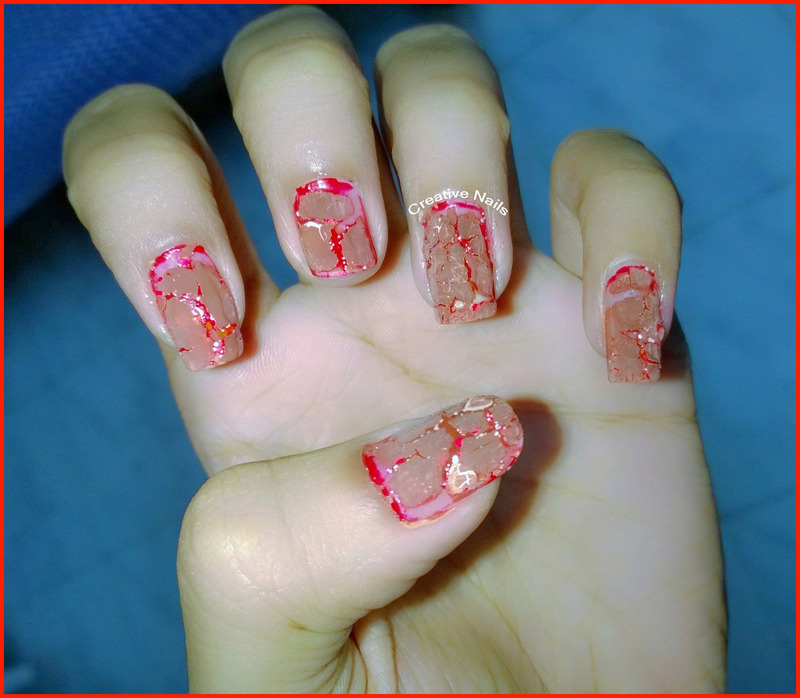 ← Daandiya Raas On Nails! !